College Coach? Click here to view all of Jonathan's information. 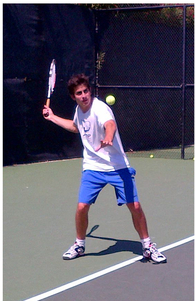 I train full time at the Weil Tennis Academy in Ojai, California.